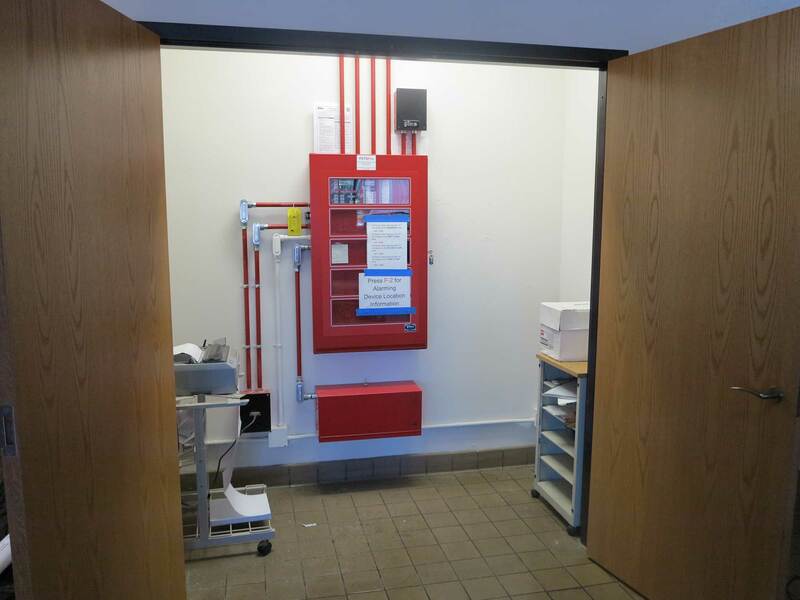 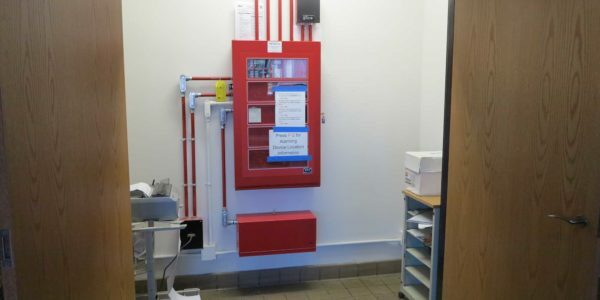 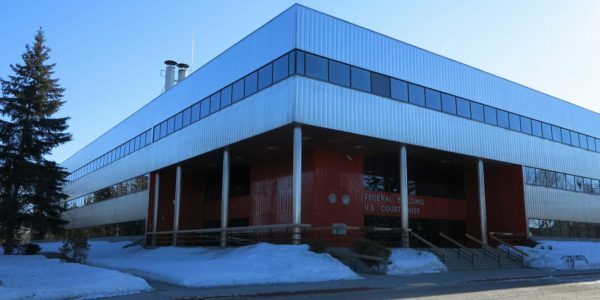 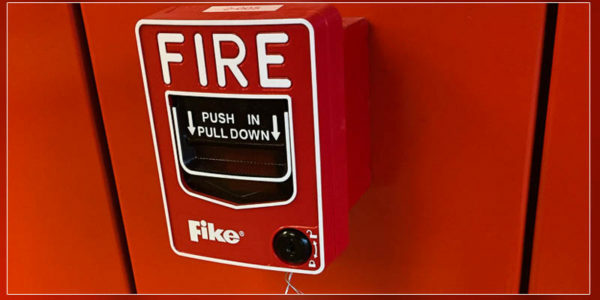 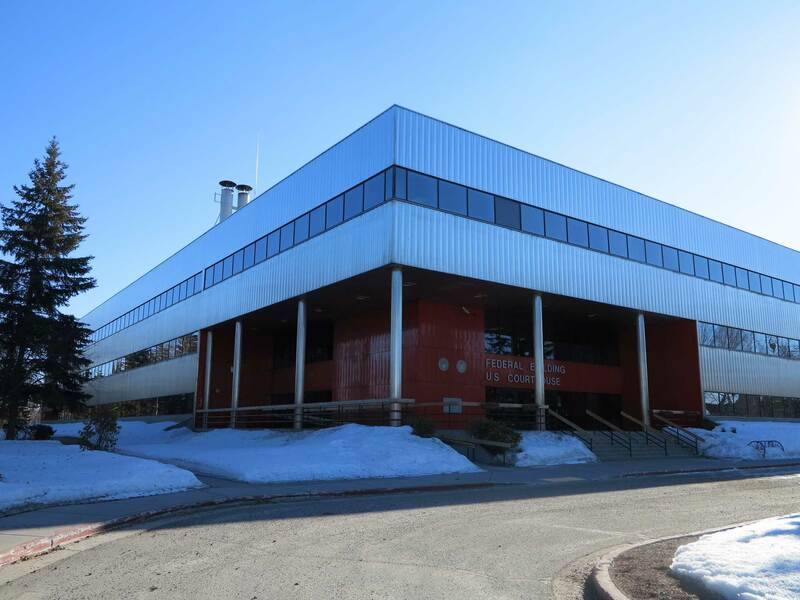 For the Fairbanks Federal Building in Fairbanks, AK, CCI-ECS led the complete design and installation of a new fire alarm system while maintaining full operation of the existing fire alarm system. Upon completion of the new system and acceptance from the Government, the existing system was demolished to include wall repairs at demolition locations. 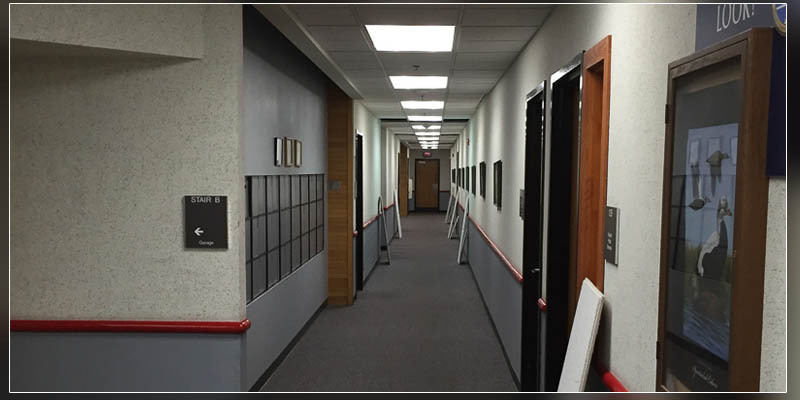 CCI-ECS provided a high level of client and building tenant communication throughout the project as well as a modified approach to working in occupied spaces to accommodate tenant security requirements.